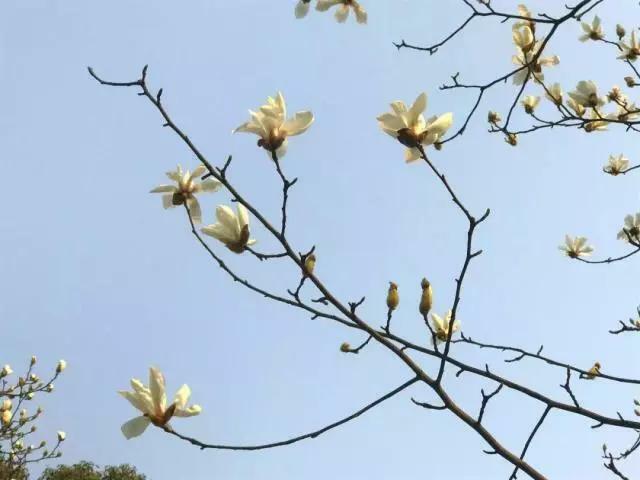 Magnolias are the city flower of Shanghai. 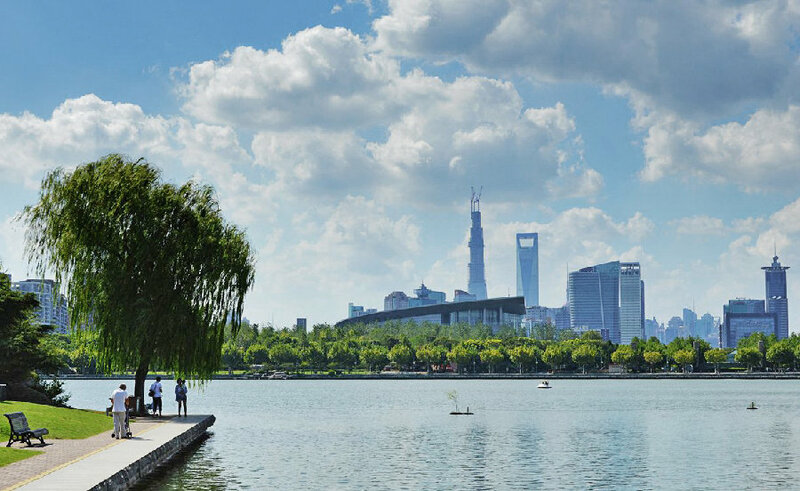 They stand for a spirit of striving for more. 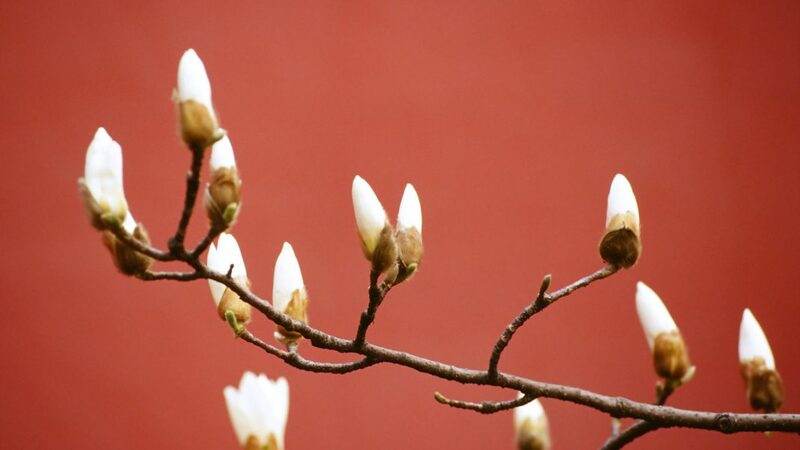 On the first day of the working week after the Spring Festival, magnolias showed their buds to start this new spring. 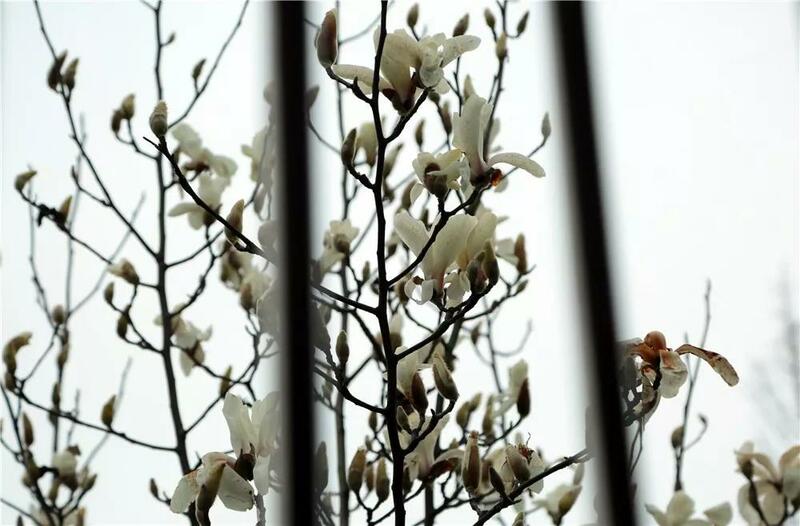 Due to the warm temperature this winter, magnolias in Shanghai came into bloom for the earliest time in record. 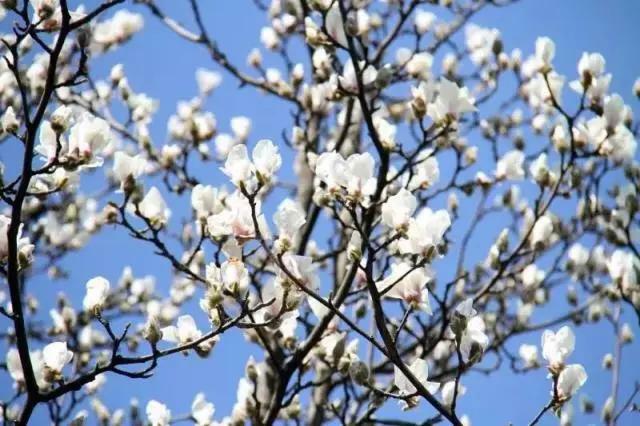 Where can we enjoy the magnolia blossoms? The weather may be gray, but at least now there will be a splash of color. 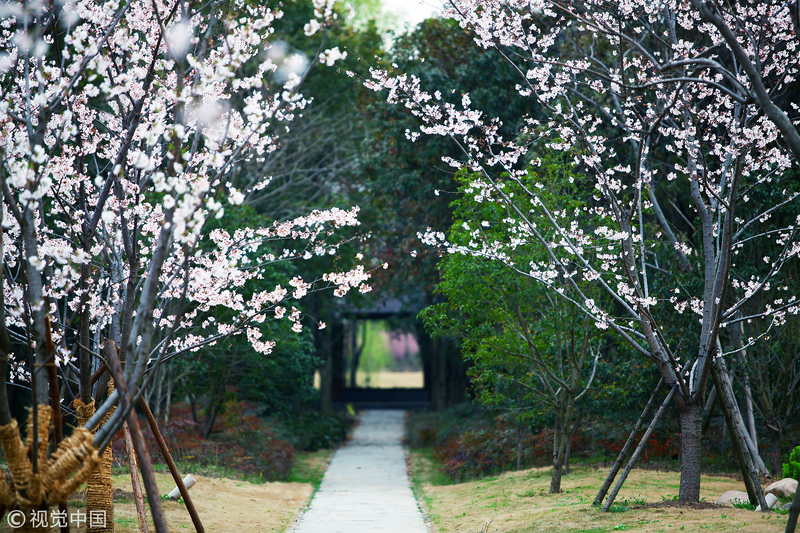 Enjoy the early coming of spring!